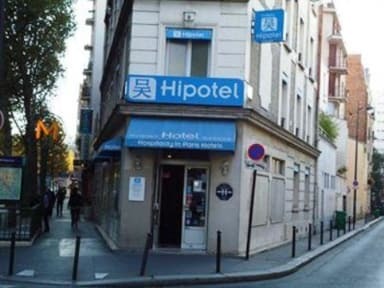 The hotel is so much better than other 3 stars hotels in Paris, and the price is really good as well. I didn't like the fact that you have to leave the keys when you go out for a while and then take it back. 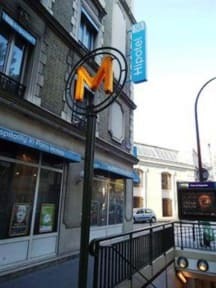 The staff was good, the room was confortable and the location near the metro is perfect for tourists.